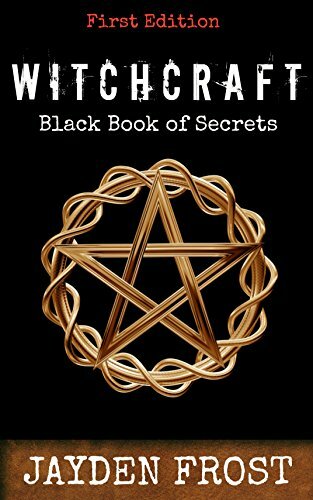 This book is your conclusive introductory guide to the medium of Witchcraft and can be yours for just 0.99. This e-book is a kindle short read and designed as an introduction for beginners to the art of Witchcraft. Please also check out Jayden Frost’s other e-books for a conclusive catalogue of Witchcraft information. So what are you waiting for? Pick up your copy today and start on your new exciting journey into Witchcraft !